This article applies to Professional-level subscribers. Only team administrators can change seat permissions, billing options, and other core controls in Vyond Studio. 1) Click the initial or profile picture icon in the top right of Vyond Studio from within the team administrator's account. 3) Click the Members sub-tab and click Add Seats. 4) Input the number of additional seats needed on the subscription. All new seats are co-termed to the existing subscription. A member joining an existing subscription at a later date will only pay for the remainder of time for the subscription (partial term until existing renewal date). 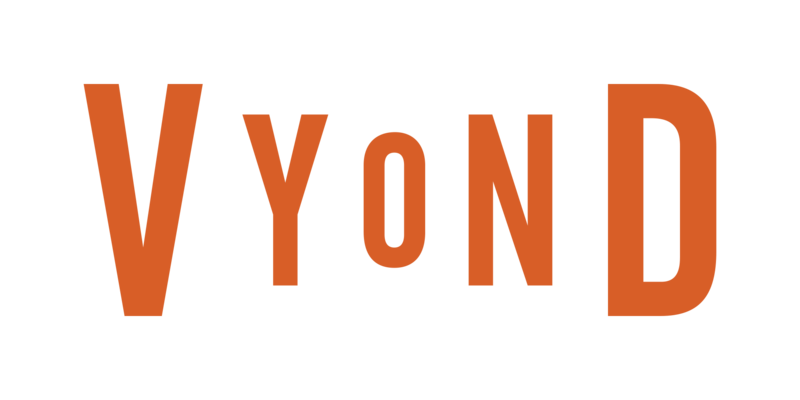 1) Click the initial or profile picture icon in the top right of Vyond Studio from within the team administrator's account and go to Admin Panel. 2) Click the Members sub-tab and click Invite Members. 3) Type in the email address of the new member(s) and select Invite Members. The new member(s) will receive an email notification to join the team. 1) From the Members tab in the Admin Panel, select the Additional Actions icon next to the member that needs removal. 2) Select the Pause Account option. This effectively removes access for the member to the team account and no longer uses a seat. Team admins can un-pause the account at a later date to re-active the member. 2) Click on the drop-down menu next to Add Seats and select Remove Seats. 3) Input the number of seats at renewal and click Update Renewal Info. Please note that changes in the number of seats becomes effective at renewal date.